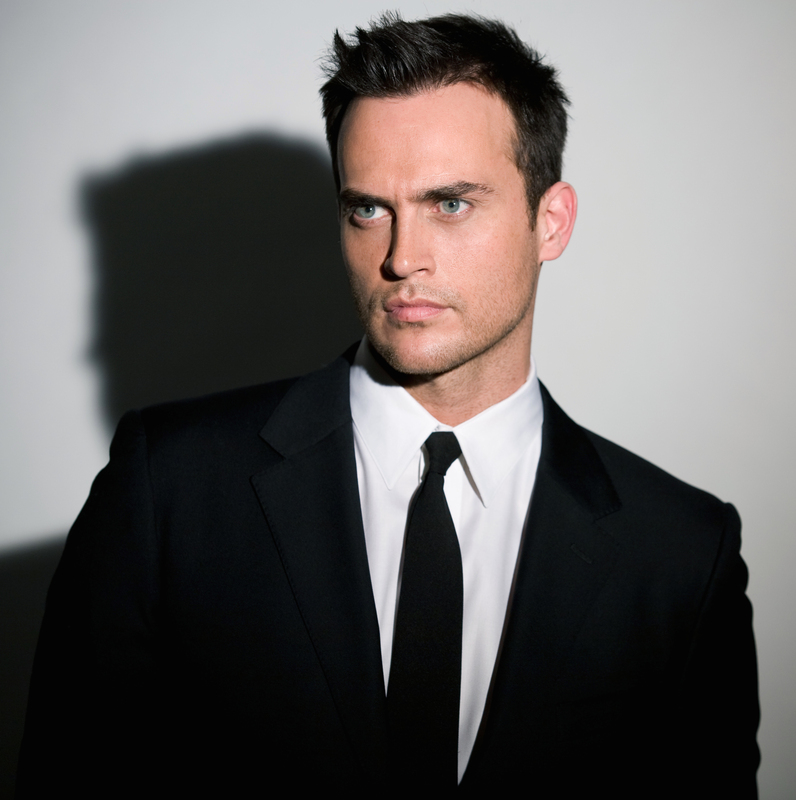 In terms of entertainment mediums, Cheyenne Jackson has covered it all. From his leading man roles on Broadway, to guest spots on television’s Glee and 30 Rock, (and a recently announced stint on FX’s American Horror Story), an award-winning portrayal of 9/11 hero Mark Bingham in the feature film United 93, to sold out concerts around the country, Jackson’s appeal has won him loyal and enthusiastic devotees who can’t wait to see what lies in store for the consummate entertainer. Fans will have reason to rejoice this Friday, June 12, as Jackson and his band roll into New York’s famed Town Hall for an evening of song. Another Broadway star, Laura Benanti, will join him. 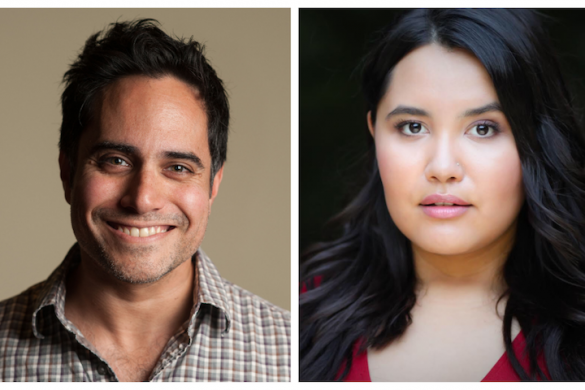 The Broadway Blog caught up with Jackson to discuss his upcoming concert, favorite artistic genres, co-star Benanti, and some personal insights (including the hint that another Broadway credit might be in the works). Earlier this year, you did a cabaret at Cafe Carlyle, which was quite personal and intimate. Will the Town Hall show include any of that material? Indeed the Carlyle show was quite personal, and yes, this Town Hall show will include some of that material. You can expect to hear an amalgam of the four different shows that I’m currently performing—kind of a “best of” if you will. It’s my last big concert for some time because of the American Horror Story shooting schedule, so I’m going to just have fun and sing all my favorites. You’ve covered so many different mediums: Stage, television, movies, and concert performing. Which one brings you the most fulfillment? I’m most fulfilled when I’m truly creating something and when I’m really in the moment. Sometimes it’s all of the above, and sometimes I definitely love one genre over the other. I’m happy that I get to do all four mediums, so whatever I’m doing at any particular moment, I try and be just right there. You’ve been touring other venues with the concert you’ll be doing at Town Hall. What will your guest star Laura Benanti bring to the table? Laura is one of the funniest, most talented ladies I’ve ever worked with and I’ve worked with some of the best. I’m so happy she’ll be singing with me at Town Hall. I love her unconditionally. You have been extremely transparent with both your sexuality and your alcohol addiction. How do you think those things have affected your career and do you view yourself as an LGBT and/or recovery spokesperson? Good question. I have no idea how or if my being openly gay or openly being in recovery has affected my career. I guess I’ll never know. But what I do know is that I’m so much more available for myself to fully be in my art being sober. I feel like I’m better and more connected. My voice is better, and my mind is clearer and stronger. I definitely do not view myself as a recovery spokesman. All I can do is speak for myself and live my best life. If someone is affected in a positive way, then it’s a win/win. Your recently purchased home in Hollywood Hills might suggest that you’re now a true West Coast guy. Does this mean that New York will see less of you as time goes by? Yes, I did buy a house recently, and I’ve certainly put down roots in Los Angeles. The TV show I’m working on is here, my parents are here, and both siblings and their spouses and kids are in California so it makes the most sense for where I am right now in my life. I try to do at least a couple concerts and an Encores! production every other year or so to stay in the Broadway world, but I definitely want to come back to Broadway, probably in 2016. Fingers crossed.